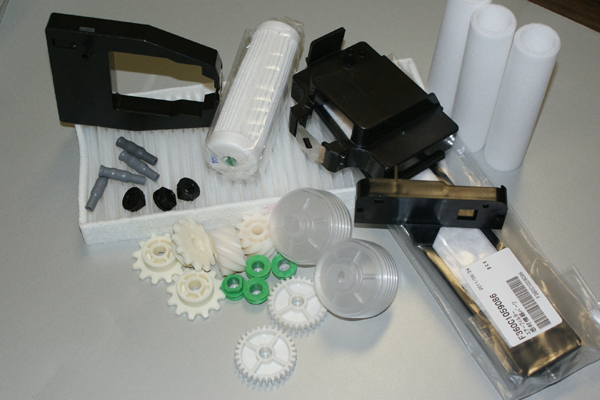 Our Fuji minlab replacement parts are manufactured to meet or exceed the original OEM requirements. Select the parts you need from the menu at the left of this page. Please note: We sell only new, high quality replacement parts.